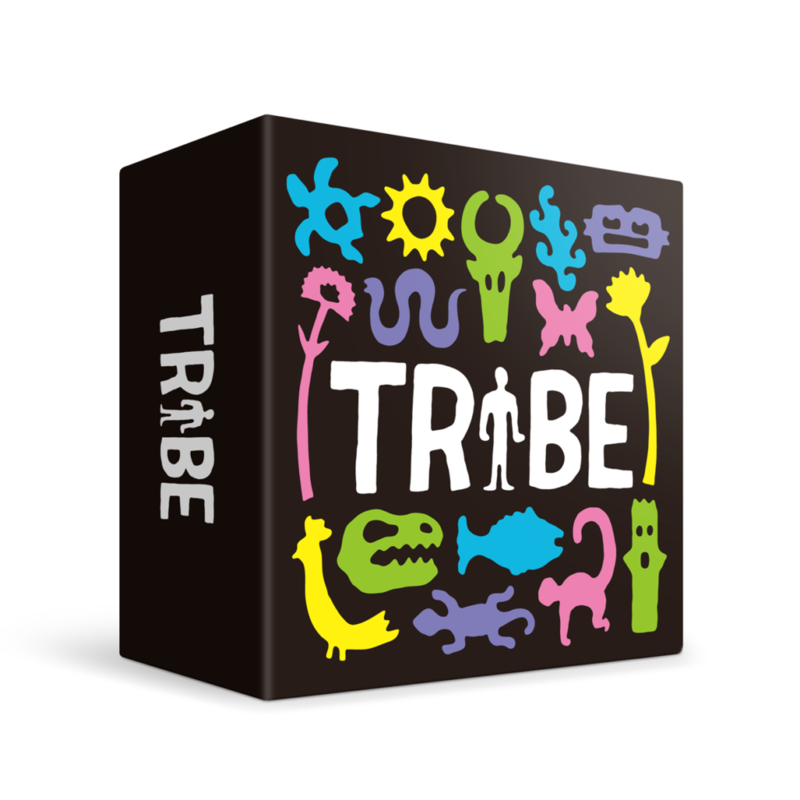 In Tribe, you are on a mission to help tribes emerge and prosper over the ages. 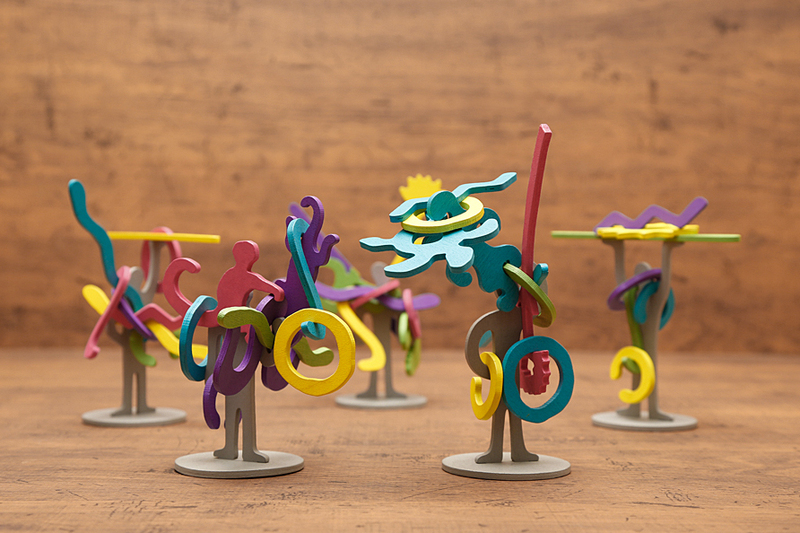 Select various types of ornaments for the human figurines placed in a circle and adorn them each in their own unique way. You will eventually find tribes bearing common features, while developing each human into a distinctive form. Earn as many pride tokens as possible through your careful observation and skillful placement of ornaments. What will be the form of humanity beyond history? Discover this for yourself with your careful choice of ornaments. The future of Tribes is in your hands. 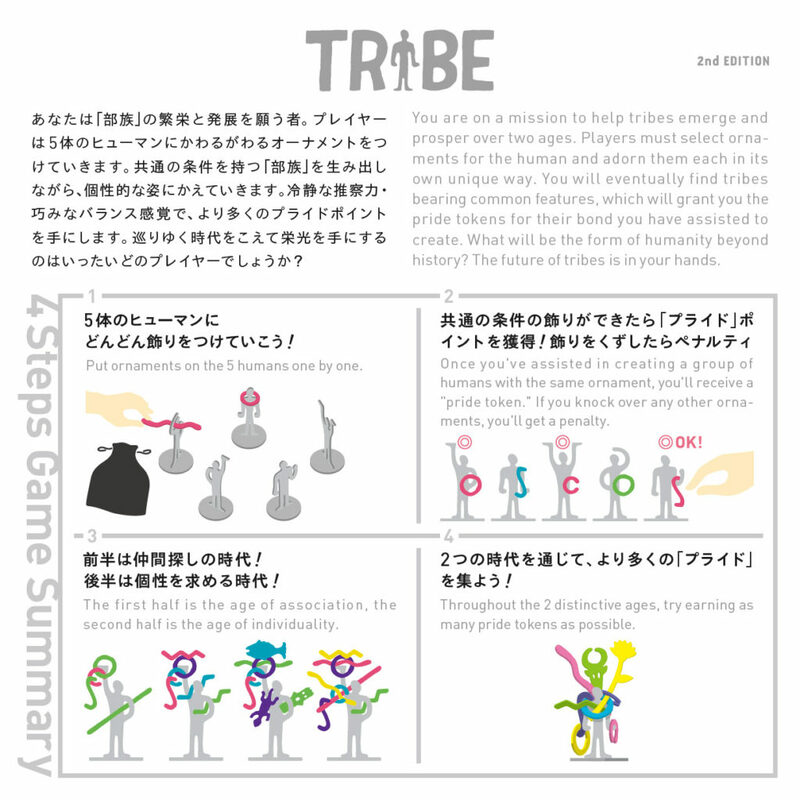 ※ We have created a simplified version of Tribe game rules, the Basic Rules. 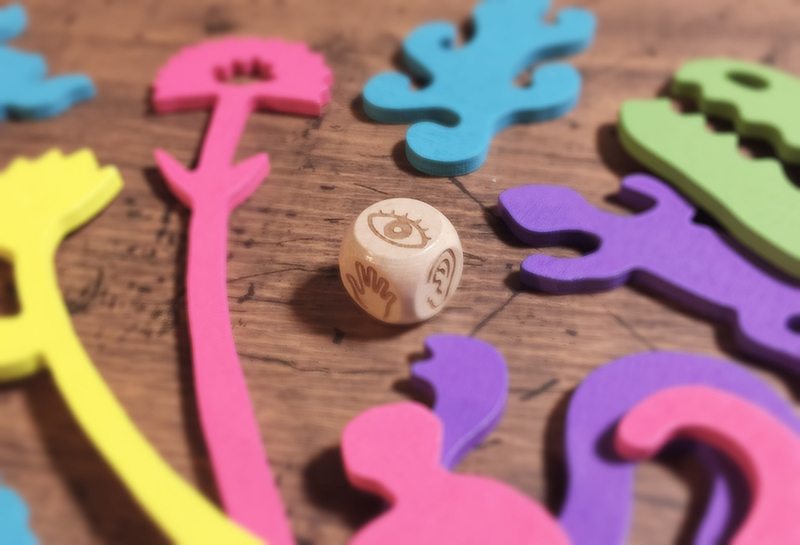 It is simple, casual, and easy to play. You can downroad the rules PDF from here. 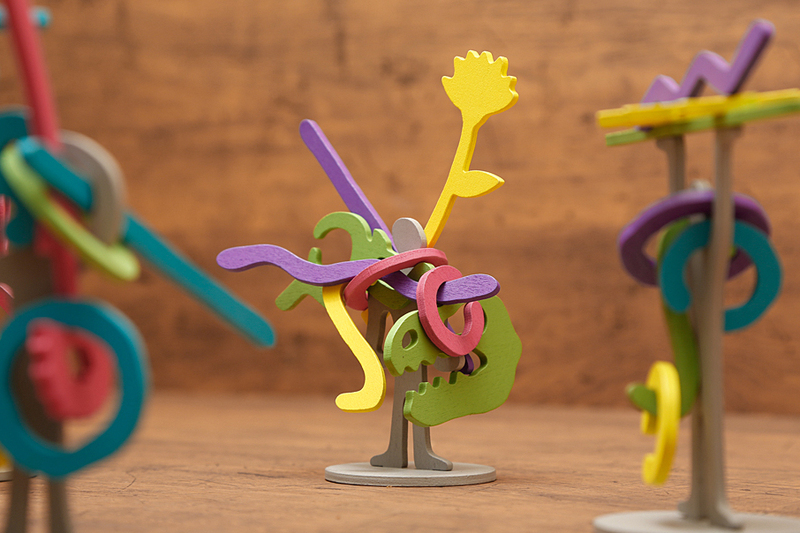 Each turn, players select an ornament and place it on one the 5 human figurines organized in a circle. 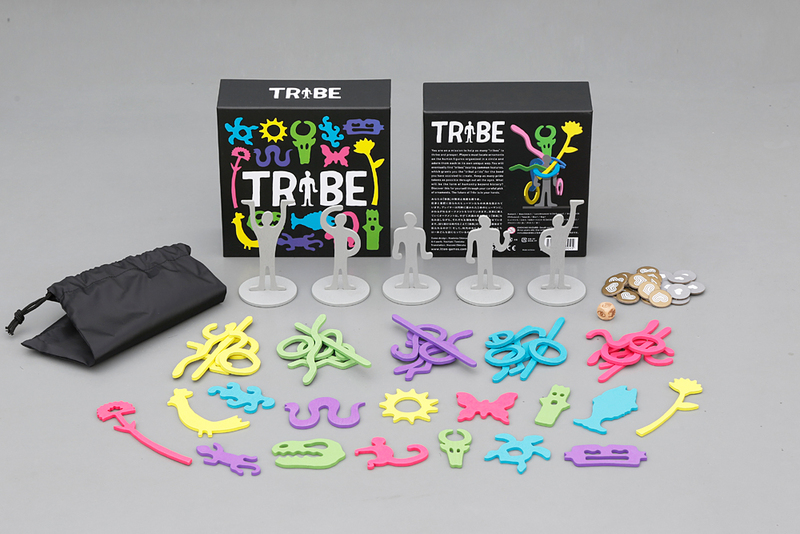 As the game goes on, players acquire tokens called the “pride tokens” every time they create a new “tribe” with common features. The player who has earned the greatest number of pride tokens is the winner of the game.